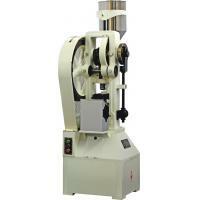 This machine is designed for pressing round tablets from various granular materials. 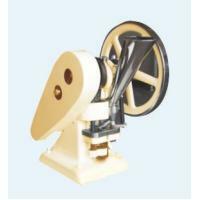 Applicable used for research and development and to small-scale production. 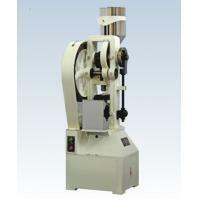 It is a small desk-top continuous press driven by motor or man-power. Only one set of punch and die is mounted, the depth of the filling material and the thickness of the tablets can be adjusted. 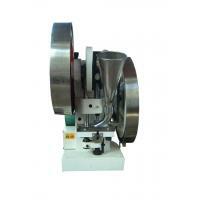 Shanghai Tianhe Pharmaceutical Machinery Co.,ltd. (hereinafter named as STH) is formed by reorganizing the former Donghai Branch Factory of Shanghai No.1 Pharmaceutical Machinery Factory in 2000.The registered fund is RMB 5,000,000 and the floor area of our factory covers 19,900 Square meters. Our registered trademark is "TH" and "STH". STH was rewarded as a product-export type enterprise, which has the right of self import&export by ministry of Foreign Trade and Economic Cooperation of the People's Republic of China. 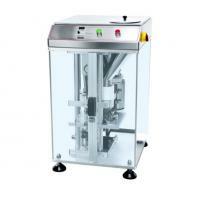 STH is specialized in the manufacture of pharmaceutical machinery and packaging equipment. All tasks from casting to metal machining and general assembly are accomplished by itself. STH is a high-technology enterprise, which unites R&D new products and import&Export trade as one body. 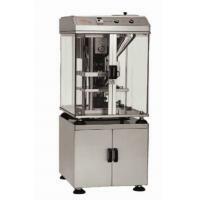 We are not only the largest professional factory who is specialized in producing tablet press machines, but also the traditional manufacturer with a long history of over 30 years in producing pharmaceutical machinery and packaging equipment in China. STH has obtained customers' trust and satisfaction depending on its fast development of new products, good quality, complete varieties, excellent service and economical price. Our products have serviced for over 3000 customers covered all the parts of China and been well exporting to over 60 countries and regions around the world. 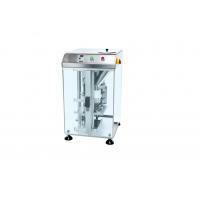 To meet the increasing needs of domestic and foreign market, we successively research and develop the following products in compliance with the GMP standard:ZP37 Touch-type Rotary Tablet Press, ZPY100 series Rotary Tablet Press, ZP 35A /B/D rotary Tablet Press, ZPW23 Double-Layers Rotary Tablet Press, ZP11 00 series Economical High-speed Rotary Tablet Press, ZPW25 Triple-layers and Multi-function Rotary Tablet Press, ZPW20 Rotary Core Coated Tablet Press, ZP198 series Rotary Tablet Press, RGY12*25S Soft Gelatin Encapsulation Machine(water cooling type)and ZH90/100 Automatic Cartoning Machine ect. 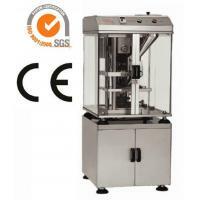 The above machines have successfully entered domestic and foreign market and obtained the customers approval, ” STH ” and ‘TH 'brand ZP series Rotary Tablet Presses continuously won the title of ‘The Brand Name Products of Shanghai 'from 2002 and won the awards of ‘National Major New Product', 'Shanghai Major New Product', 'Shanghai Patent New Product' and ‘Shanghai Commercialization Project of Research Findings' ect. 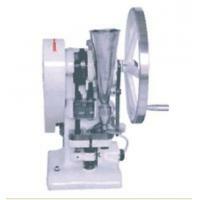 We have formed the production capacity of supplying the complete equipment from raw material pulverizing, vibrating, wet mixing, granulating, drying, group mixing to tablet coating, filling, packing, cartoning, sealing, boxing ect. The applicative coverage of our machines is extending to ceramic, chemical, powder metallurgical and electronic industry. 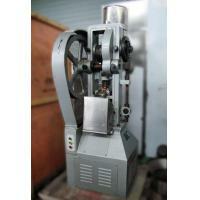 In fact, we have produced the following machines specially for these above industries: YH20 Powder Forming Machine, RP200-1P/RP-300-1P Rotary Shaping Machine and ZP11 Rotary Tablet Press.